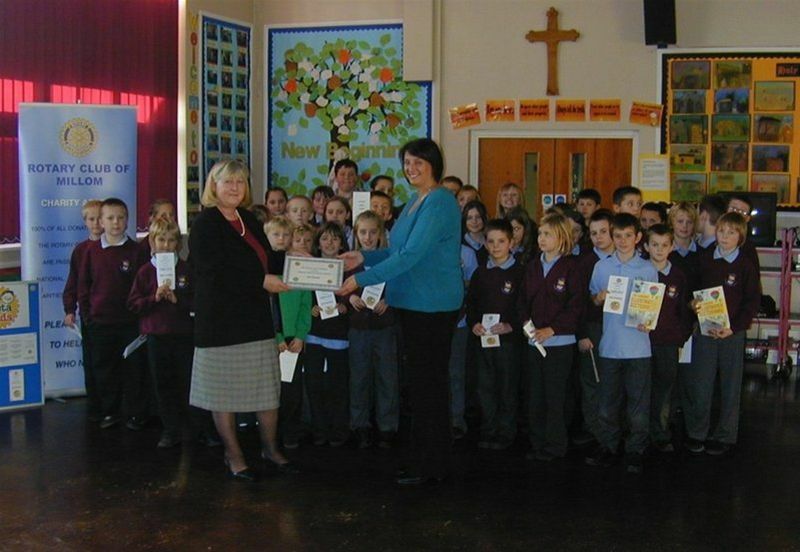 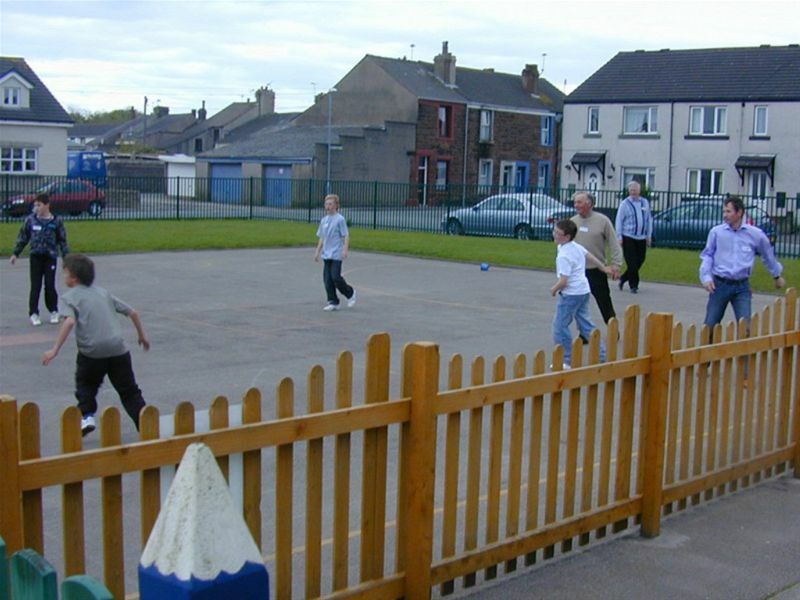 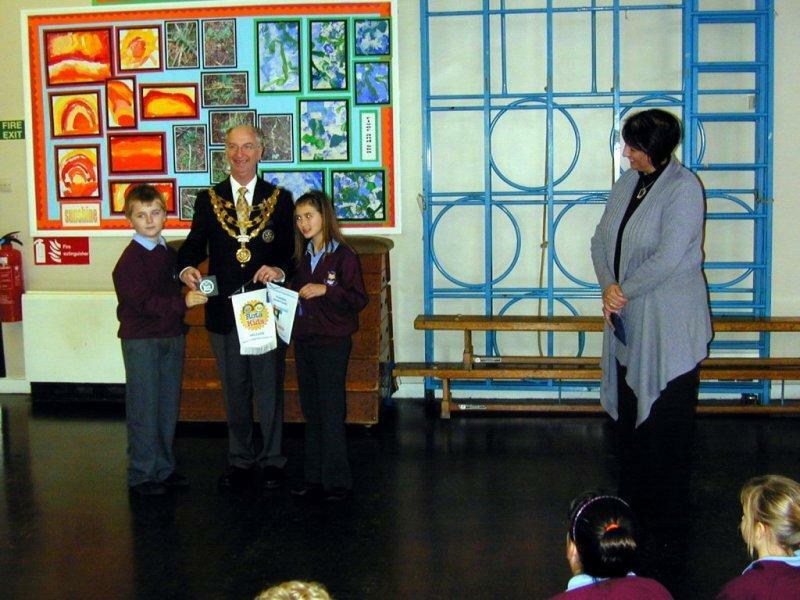 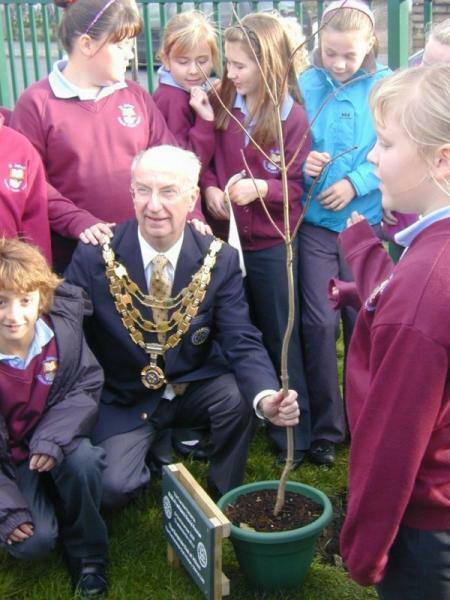 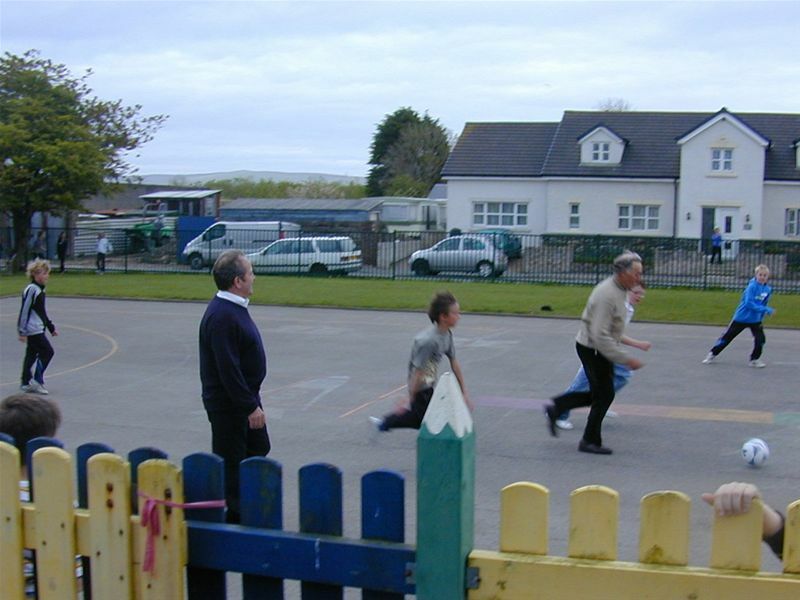 Millom Rotarians visit St.James' School as part of the Rotakids project. 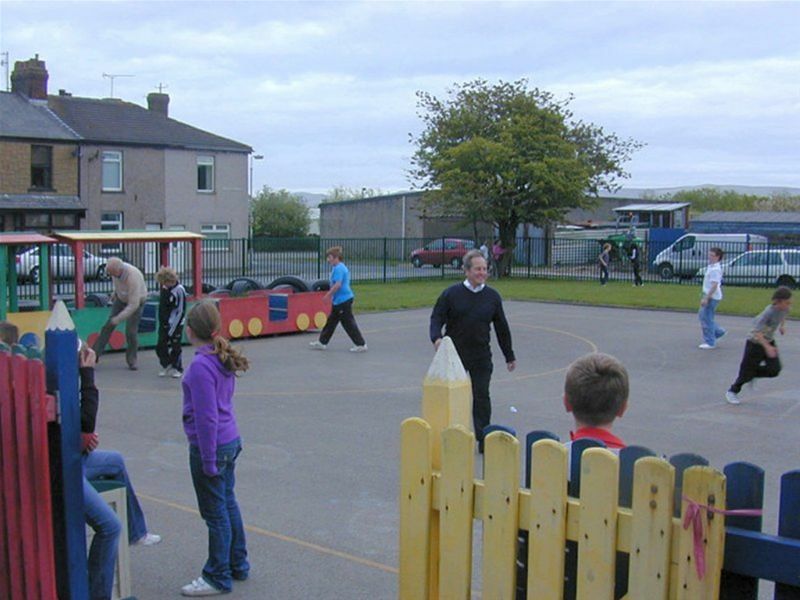 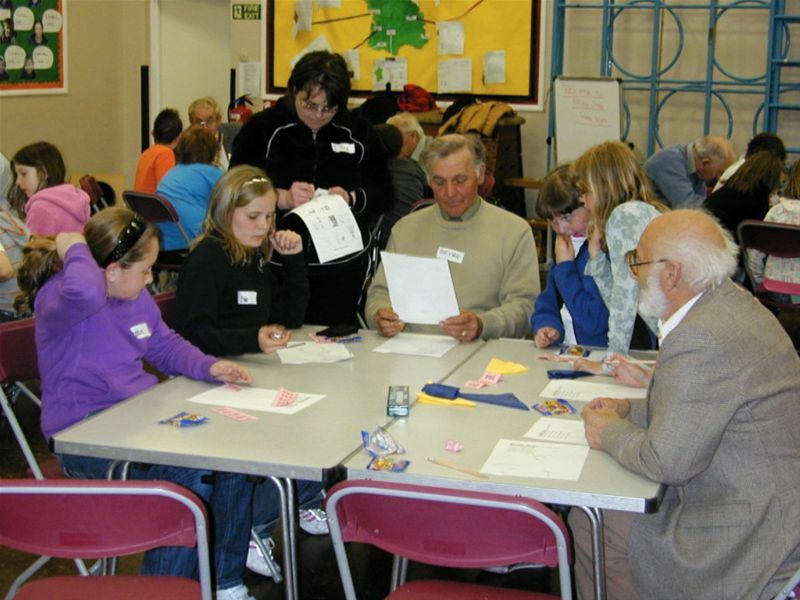 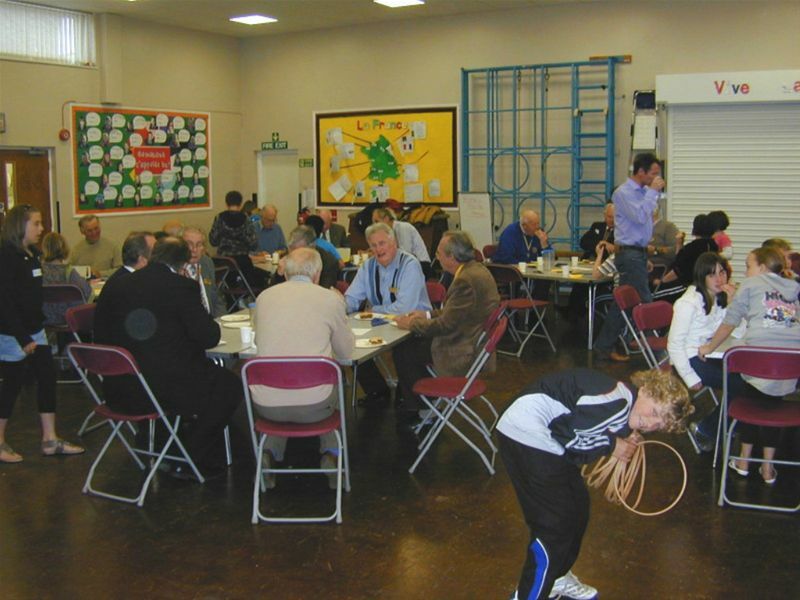 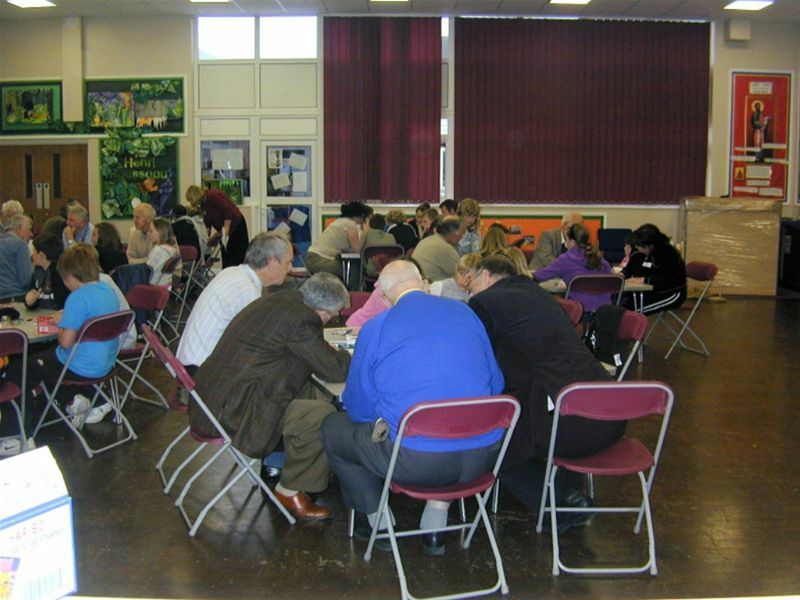 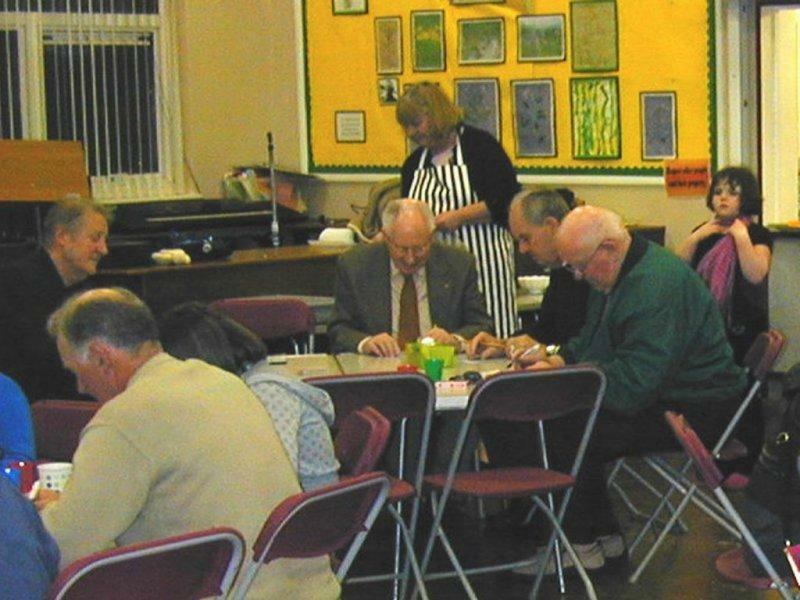 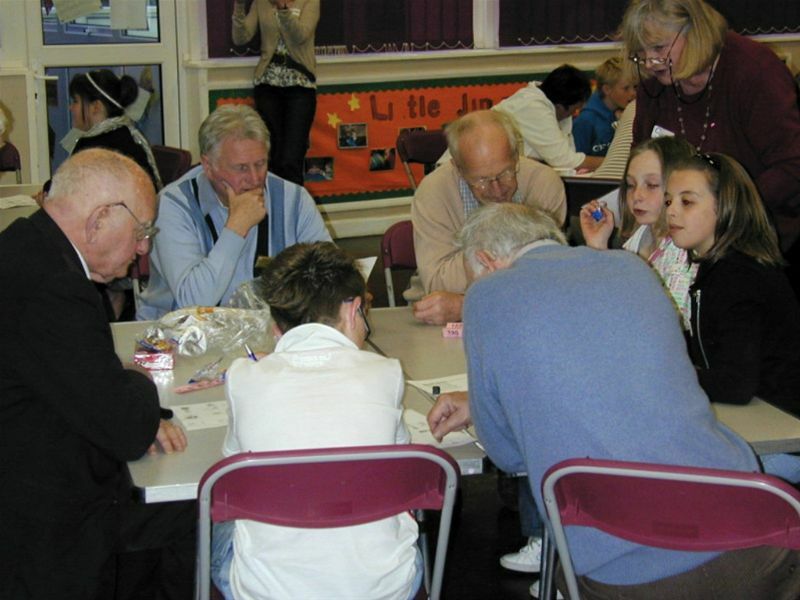 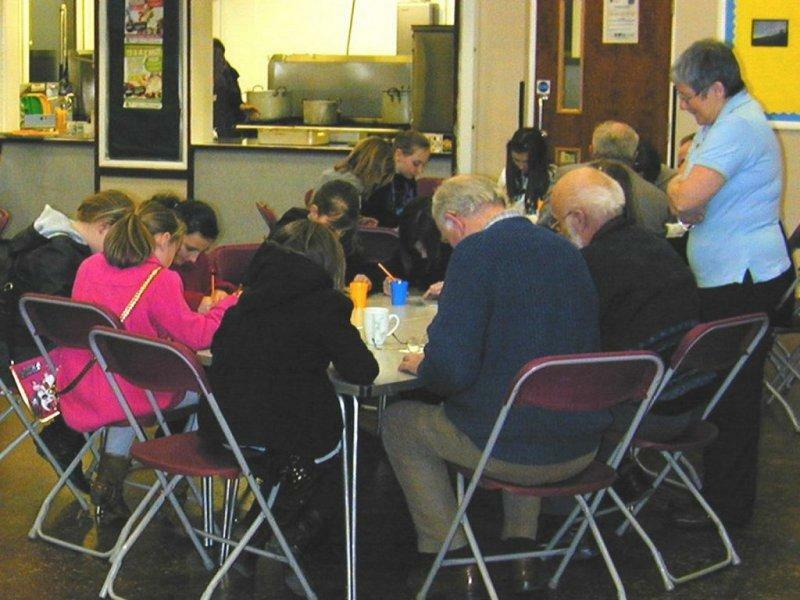 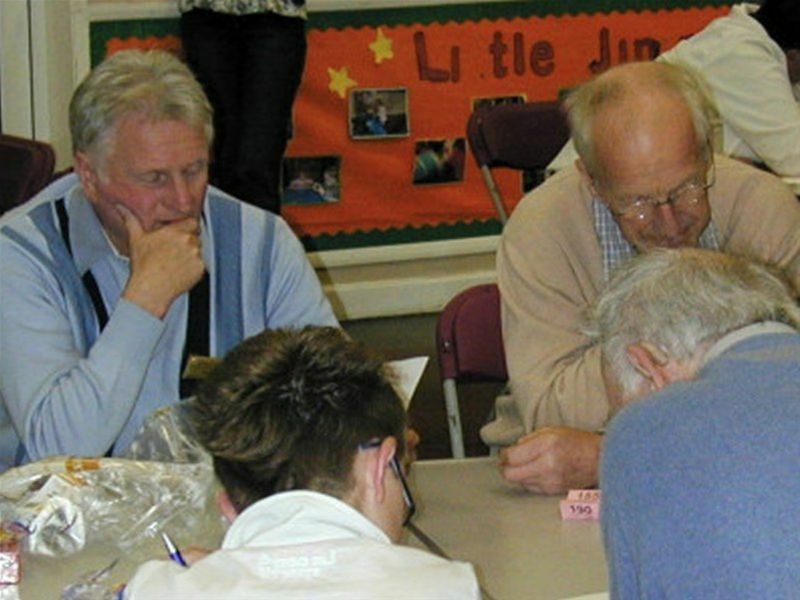 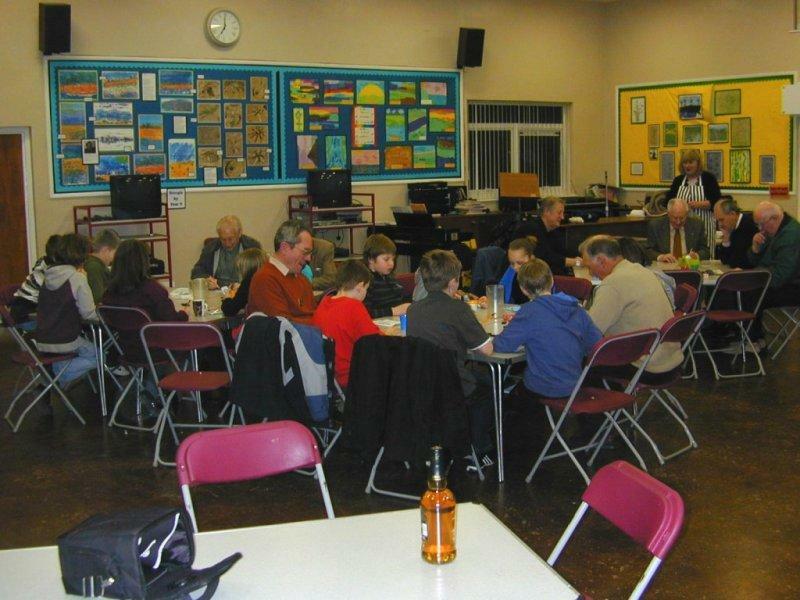 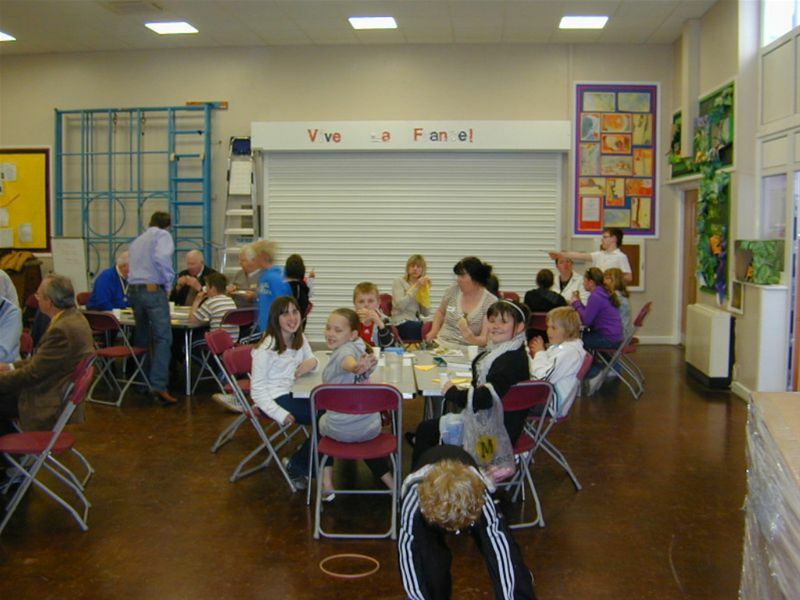 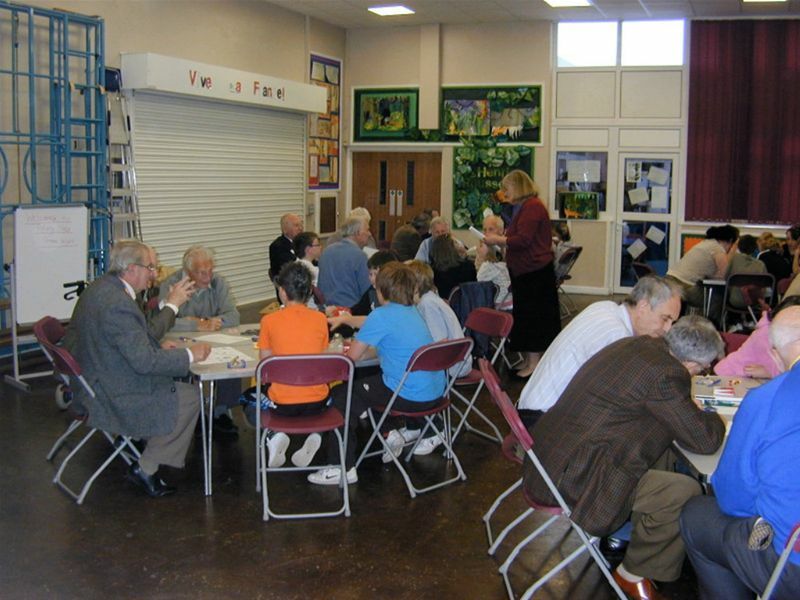 Millom Rotarians went back to school and spent an enjoyable evening with the Rotakids of St.James' School. 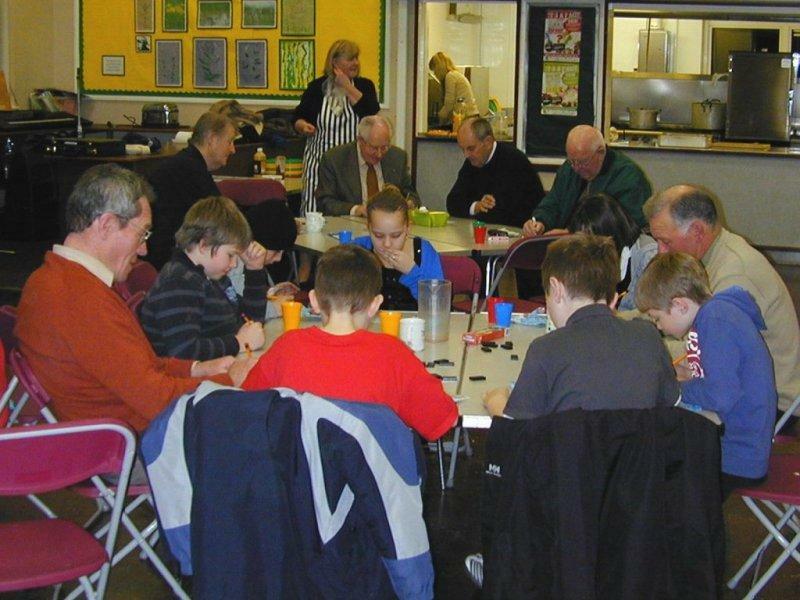 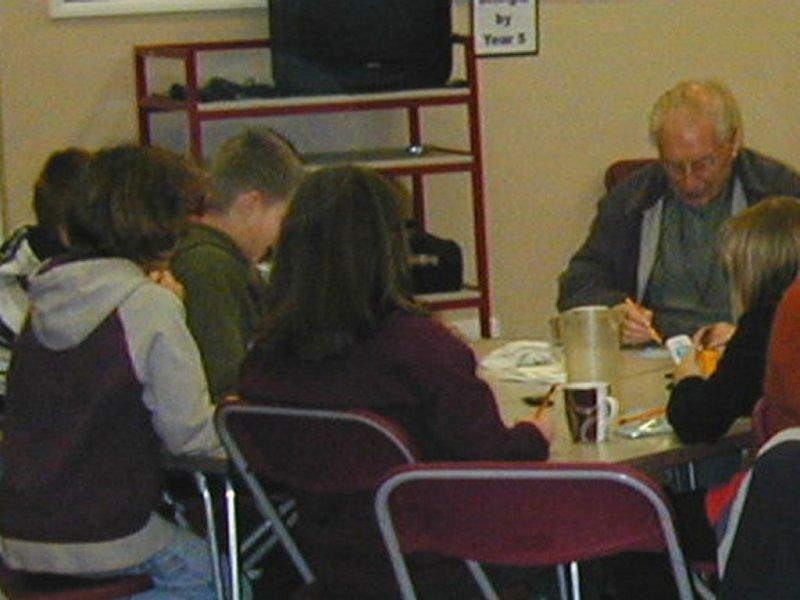 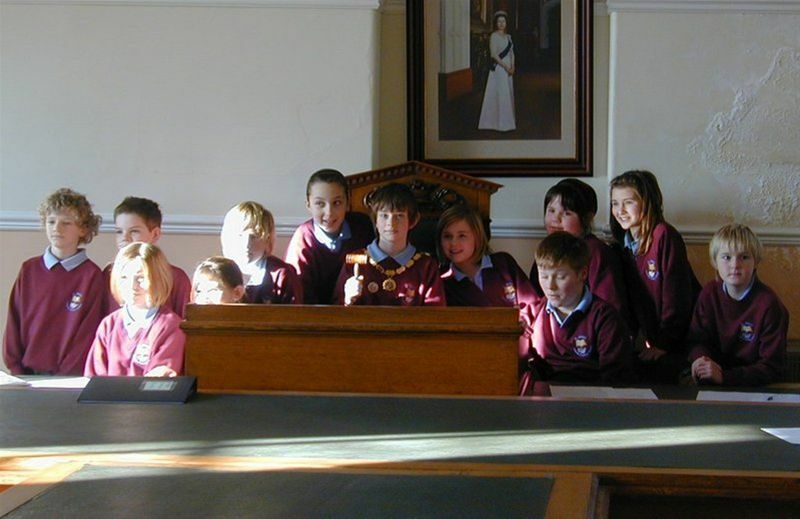 St.James' is the first Rotakids Club in Rotary District 1190.